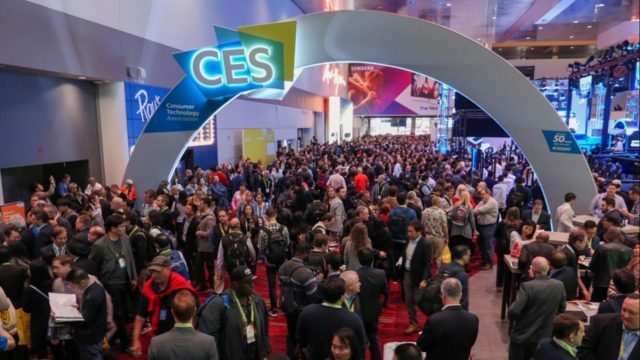 Weird gadgets from CES 2019 stealing the show	No ratings yet. CES 2019 can never be over without any weird movement. Every time there is something that will make you wonder ‘can things go anymore weird?’ We all have witnessed the iPotty in 2012 that was especially for the kids training for the toilet. Well, in 2019 as well, we witnessed some of the weirdest things that will be the talk of the town for the year. The main concept of this device for mobile phone. It allows individual to answer a call without even touching or holding the phone. All an individual has to do is touch on the ear. With no health risks, it surely makes people wonder about what technology can do. Yes, it is the latest technological advancement that works on the Internet of Things technology giving pet tech a new thing to talk about. 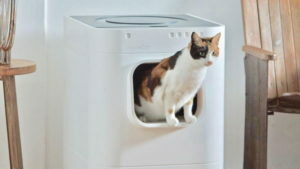 It is a litter box that is connected to the internet. 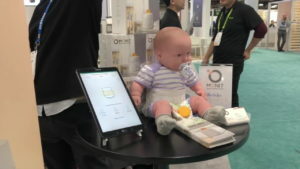 Newborn babies are not left behind by CES 2019, even though they might not need any technology for now. This sensor will work to update an individual abut feces and urine and send out alerts for it. 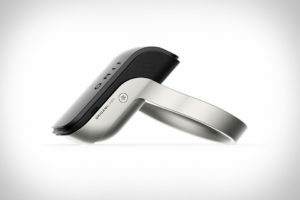 It uses sensors and Bluetooth to manage the whole alert system. There is no down that we slump while reading a book or sitting on a chair. However, the weirdest thing to witness was the Monitor stand that keeps a track on the posture of its user. Not only this, but it will correct them as well. It is the strangest thing that we witness at CES 2019. It is a pillow-like structure that has a tail and fur similar to a cat. 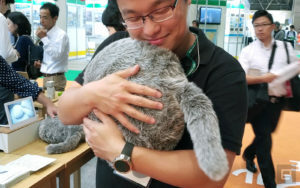 This is to give real cat-like feeling to the owner like wiggling while you pat or hug them.